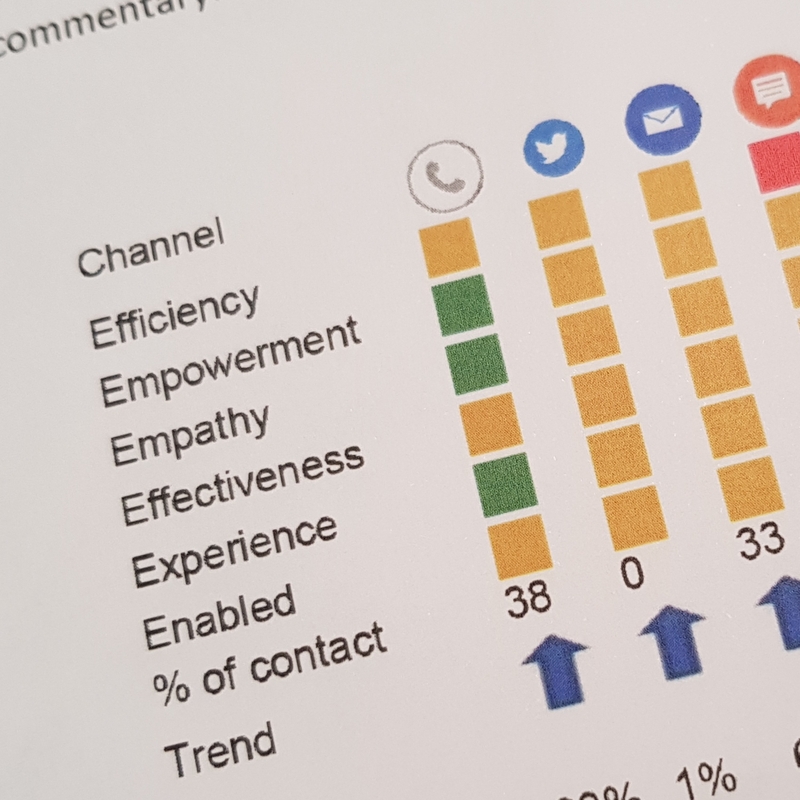 We review the similarities between recent reporting of A&E performance and the aged methods of measuring Contact Centre performance. 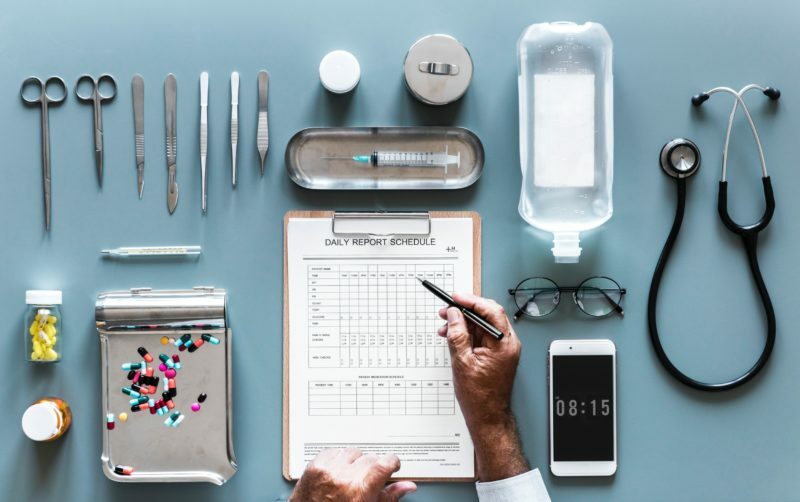 We examine the need for balanced scorecards that report outcomes in addition to response times and conclude that the customer experience is also about the quality of service. 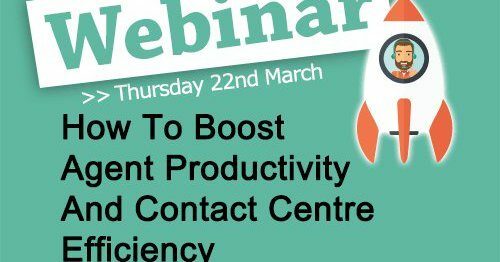 The following Call Centre Helper webinar features Martin Jukes from Mpathy Plus talking about how to improve agent productivity and contact centre efficiency. 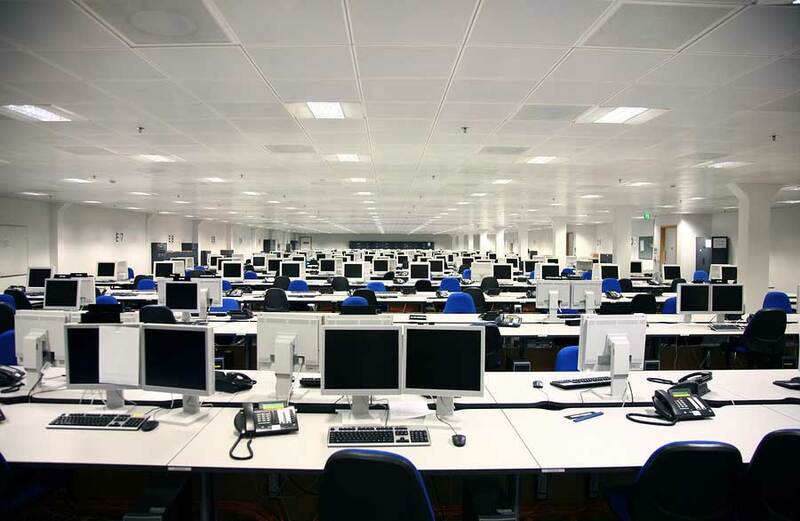 The discussion focuses on measuring productivity and efficiency and ways to improve them including enhancing the customer experience.